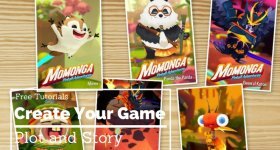 These archives include all posts related to learning video game design, game development, and art as it applies to games and apps. We've included our own in-depth tutorials and guides, as well as links to to some of our favorite online resources for you to continue your education. You can find recommended game design college programs here. 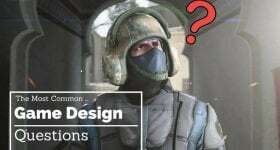 If you're brand new to game design and development start with the posts listed below, these are our most popular articles from this category. Once you get a basic idea of what you're looking for, then you can navigate through the rest of our posts. How to Start Designing Video Game Characters? If you’re new to the game and are unsure of what tools or software to get started with, I suggest reading a few of the “Tools Tutorials” and "Development Guides". The "Tools Tutorials" go into the specifics of each popular game design/development tool. 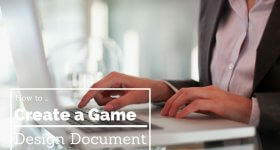 The "Development Guides" are a more general approach to game design. 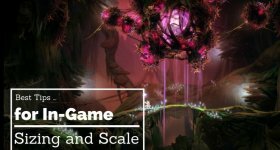 Here you'll learn more about the themes, and strategies you can utilize when creating your game. It's less technical, but very important. From these guides you can get a better idea of what’s the best fit for you. How Hard Should Your Game Be? Take your time when going through these articles. Take notes when you need to, and send us a message if you have any questions or requests for new content.